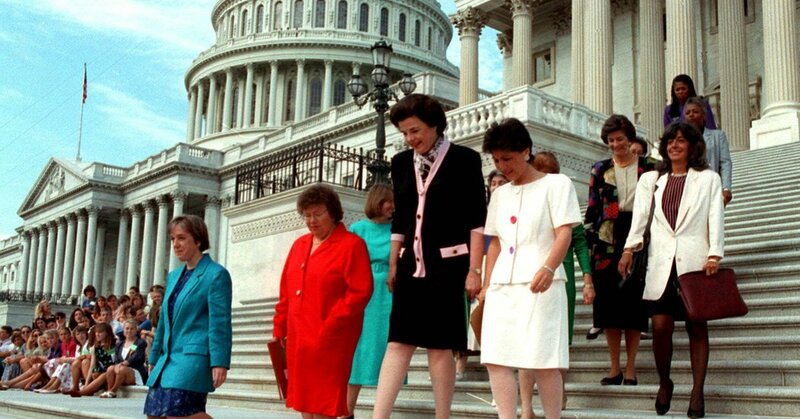 We speak to Senator Dianne Feinstein about why 2018 has been called the Year of the Woman, a moniker that comes from the historic elections of 1992. According to Gallup, American employers lose $450-550 billion a year by failing to create positive corporate cultures that foster accomplishment, autonomy, and appreciation in the workplace. …and a myriad of outcomes that have no line item in the budget, but still reduce productivity throughout the workplace. Engagement, job satisfaction and worker happiness matter to the bottom line. This talk will give employees and managers the skills to create a positive work environment through simple adjustments and practices anyone can do, no matter the workplace. Whether in an office, a hospital, a restaurant, classroom or construction site, these techniques work! In the U.S., the average loss due to unhappiness and disengagement is $3,500 per employee per year. When it comes to happiness, is your workplace above or below average? Can you afford to let it stay that way? Make happiness a priority in your workplace today, and reap the rewards tomorrow. I remember quite enjoying this talk at Innovate Pasadena by Valerie Alexander about two months ago. They’ve kindly taped it and released it on YouTube for everyone who missed it. If you’re an executive or leader within your company, it’s highly worth your time to absorb these ideas and implement them into your company culture. I’d also submit that it’s worth your personal time as well. Perhaps not surprisingly, happiness is worth it’s weight in gold in the workplace.